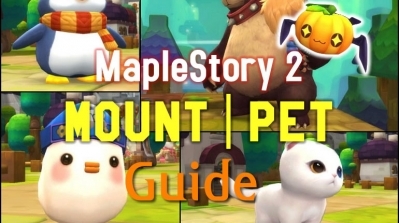 So, with Maplestories 10th anniversary coming up, I'd like to get into the groove up celebration with a few questions! 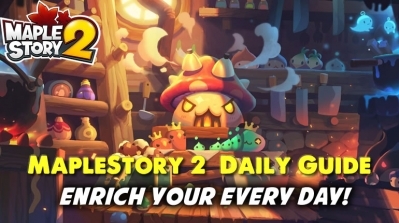 1: How long have you been playing Maplestory??! 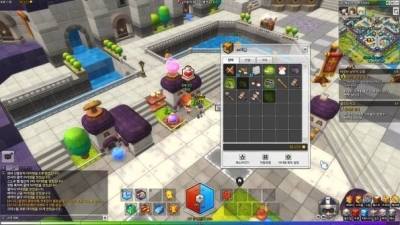 3: What do you think of Maplestory? 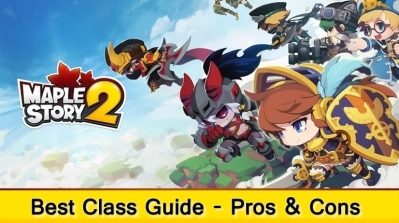 2: How much have you spent on Maplestory! I've been playing Maplestory since before its 1st anniversary when I was 6 (ikr). There have been moments when I've taken a break for a few weeks. 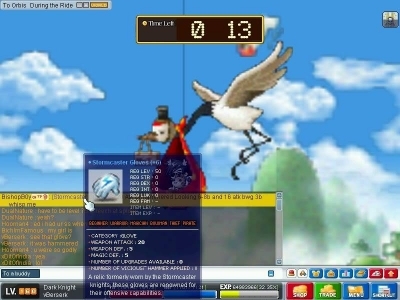 But there is no denying it, Maplestory has pretty much helped me grow up, and it is, and most likely always will be in my mind, one of the greatest games created. Of course it has its flaws and it may be a bit rough around the edges at times, but its fantastic, the community is awesome! (for the most part anyways) but it can be absolutely toxic when it wants to be. 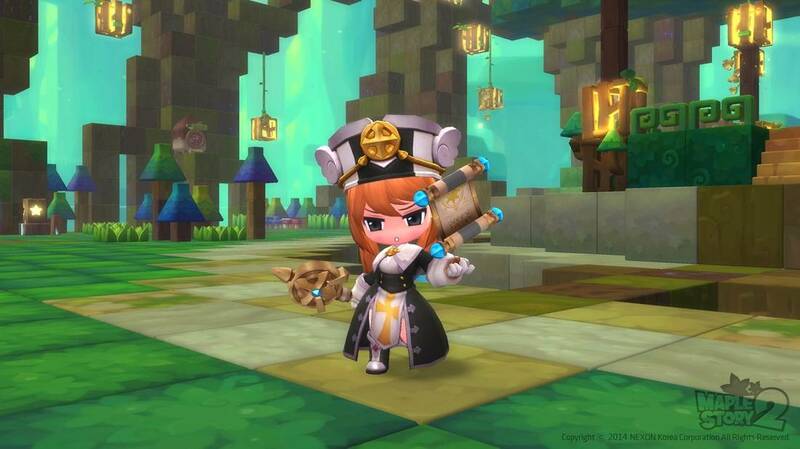 As 'lame' or 'nerdy as it sounds to some of you, some of my greatest memories have been on Maplestory and it really has helped me through tough, dark times in my life. As for the financial part of things, I've spent a bit over $1000 on Maplestory. (I know -_-, I know). Anyways that's my side of things, so how about you! A friend answer:I remember finding maple downloading and creating a character. I just got done with maple island, reached Lith Harbor and started speaking with the class statues when the game went down. It went down for a patch which was the patch that added Ludibrium. So I started sometime in 2006. I thought the game was amazing I never played a game like this before. It was my first MMO. 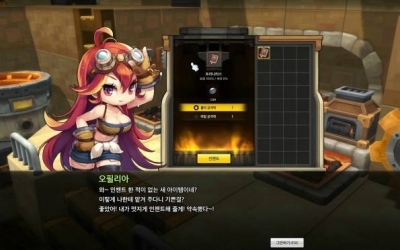 Exploring every nook and cranny, getting excited finding new Maplestory 2 items. Trying to explore new content as it was released but being low leveled ran the risk of dieing and losing that 10% xp that took me so long to acquire. Maples was fun and exciting when it was all shiney and new. 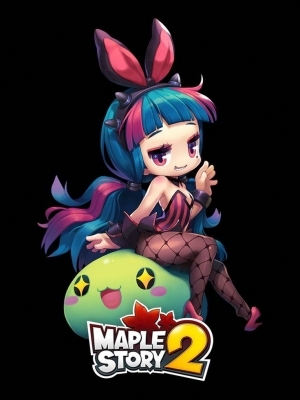 So I thoroughly enjoyed playing maple back then. 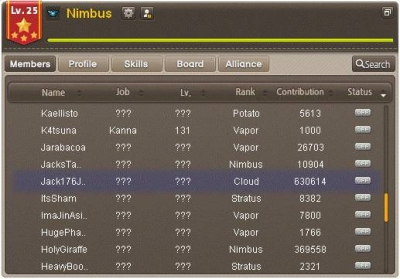 The game has evovled so much since then, To think how I would have to attack for a little in HHG then sit on my chair to regain Maplestory HP/MP cause I had no mesos for pots to now where I can run to lv 100 in no time and probably not use one pot is pretty crazy.